The British grocery market is going through a period of unprecedented change. 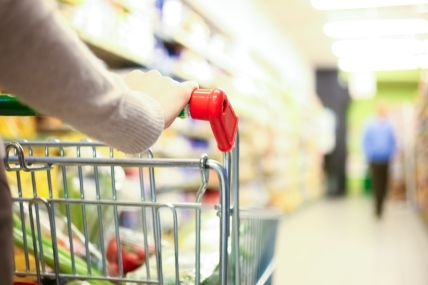 In October 2014, Kantar Worldpanel recorded grocery deflation for the first time in a decade – a symptom of intense price competition between supermarkets – with the average shopping basket costing less than it did a year before. Just one month later brought the first ever absolute decline in the British grocery market. This is a challenging time for retailers. It is also tough for brands, which have to be more alert than ever to the opportunities that still exist for growth. When looking for opportunities, three areas consistently lead the agenda: convenience, e-commerce and discounters. Given the discounters’ success, it may seem surprising that a common conundrum for branded manufacturers has been whether or not they should sell their products in these retailers. The optimists: Discounters make up over 8% of the British grocery industry; I can’t afford to lose the opportunity of such a large potential market. Surely if my brand gets its fair share of these sales it will be worth it? The sceptics: Listing in a discounter could negatively impact my brand and its image, not to mention that it will be sold at a rock-bottom price and impact my existing customer relationships. It simply isn’t worth the risk. The concern of the sceptics around brand image is increasingly outdated. Lidl and Aldi are now mainstream retailers. Campaigns such as ‘Lidl Surprises’ have played on and dispelled negative preconceptions about the quality of food, and their success in changing public perception can be seen in their broadening customer base. Meanwhile, the outlook of the optimists has long been too one dimensional by assuming that reaching another 8% of the market will be beneficial for their brand. The true answer to the question of whether to join the discounters lies in whether a purchase made in these retailers is incremental to a brand’s sales. 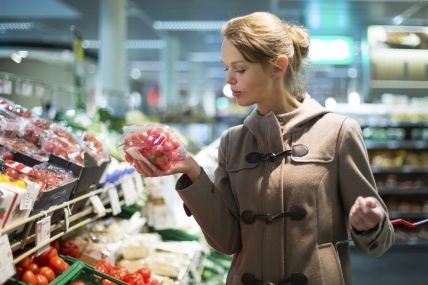 Does listing in a discounter actually add to revenue? To answer this, we need to look closely at shopper behaviour.